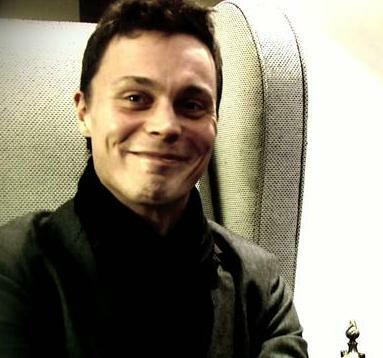 Ville's smile. . Wallpaper and background images in the Ville Valo club tagged: ville valo him. This Ville Valo photo might contain 肖像, 爆头, 特写镜头, 特写, and 爆头特写. Don't 你 suddenly want to 加入 the death club?